As well as for general running expenses, we would be pleased to receive donations to resource our work. 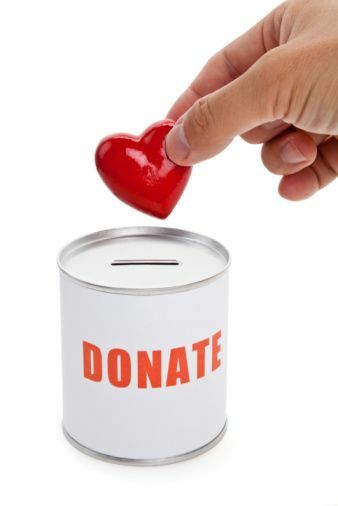 If you would like to contribute, you can make a one-off donation by crediting our account by bank credit, or on-line. We would also be delighted if you would consider setting up a regular Standing Order to support us. Chelmsford 24-7 Prayer is a charitable unincorporated association and all monies received are used directly and solely for the furtherance of our Vision. We are strictly “not for profit”. Please note that at the end of each financial year, in line with what we believe to be the Biblical principle of sowing and reaping, we “tithe” 10% of our donated income to another Christian Charity.